Existential horror turns cosmic horror as something emerges from the shadows of the past, and it seems the team have one more thing to worry about. The Young Avengers race desperately across the multiverse in pursuit of their missing friend, but their road trip goes crazy as it reaches its destination. Because its destination is mainly excitement and heartbreak. 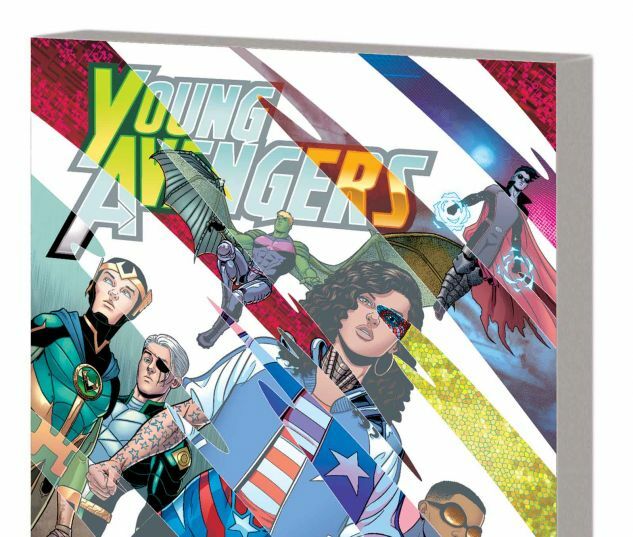 Several Young Avengers decide what to do next - the question is, whether they decide to stay Young Avengers! Plus: Ever wonder what the super-hero equivalent of a terrible soul-sucking talent-wasting temp job is? Wonder what Tommy (a.k.a. Speed) has been up to? Wonder why mutant David Alleyne (a.k.a. Prodigy) hasn't been even in the background in any one of the eight thousand X-books? Discover answers herein! And hey, are you ready for Mother's Day? 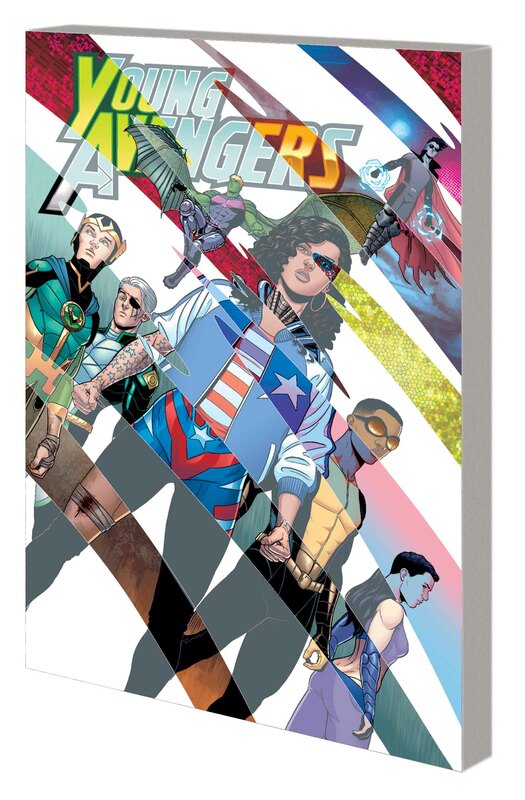 Collecting YOUNG AVENGERS (2013) #6-10.